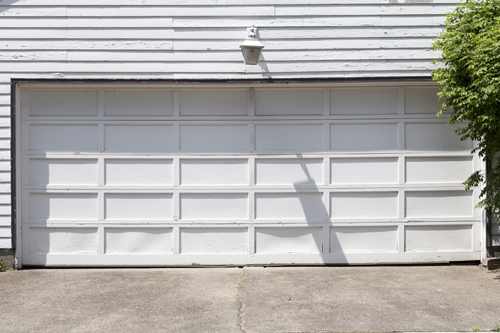 Many people have aluminum garage doors but the plethora of homeowners invests in steel. How accidental can this be? It's hardly a coincidence. People want strong doors, which will provide protection at many levels. Aluminum materials are not the ideal choice. Aluminum is perfect for frames but when it comes to large surfaces like that of the overhead door, they are not often preferred. The best property of aluminum is that they are rust free. This is a major advantage for consumers, who live by the sea or need a door for moisture environments. They are also cheap. Since they are lightweight and the material is hardly expensive, aluminum doors are the most cost effective solution. Though, is it worth it? It depends on each person's needs. The truth is that demands change along many other things. The climate in the world changes, the habits of people have changed and the property crime rates are still very high. Today, hurricanes strike in many more areas than a few decades back and with a rather greater frequency. People spend more hours away from their homes and need to know that their house is well-protected. The demands for more powerful, wind load but also resistant doors grew almost in one night. Aluminum overhead doors just satisfied one demand and manufacturers managed to come up with a solution that would satisfy all demands. Steel doors were processed to cover all these needs. 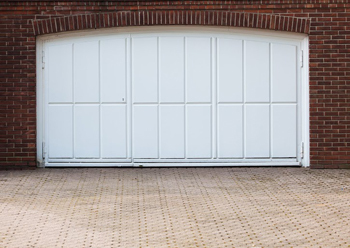 Steel garage door maintenance for the avoidance of erosion is still important but it doesn't have to take place as frequently as before. Steel doors are now galvanized. The material is processed and zinc coated so that it will be resilient. Consumers can get steel doors with multiple panels, which will have insulated materials in between. Aesthetically, they are great since windows can be added and steel can be painted in many colors. Suddenly, steel doors are not only strong but also insulated, beautiful and resistant. They can also be covered with wood layers and composite lumber is almost garage door service free. There are multiple reasons why steel dominates the market and our hearts.